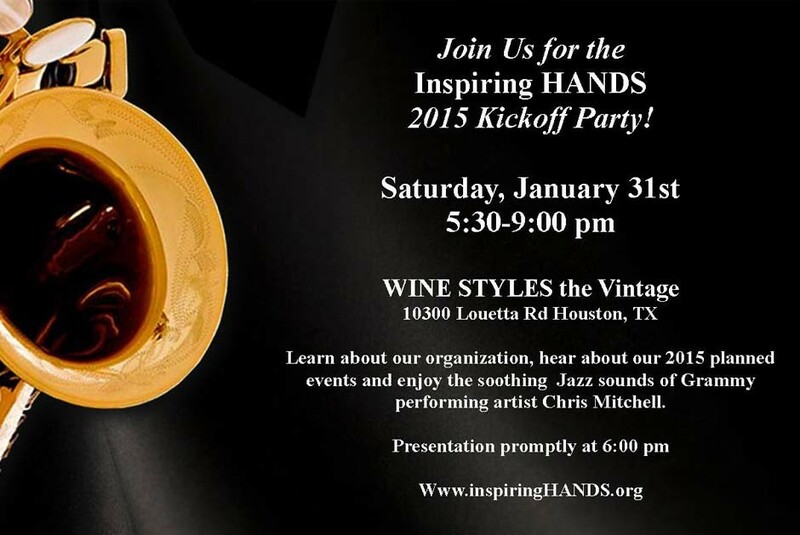 Inspiring HANDS, a Texas nonprofit organization, invites you to join them for their annual Kickoff Event on Saturday January 31, 2015 at the Vintage Wine Styles at 10300 Louetta Road in Houston. The event starts at 5:30 p.m. and will include a brief and informative presentation on the 2015 plan of events including a Charity Golf Tournament, dinner and auction to be held in early April. Proceeds will benefit individuals with financial and special needs with Campership Awards which allow them to attend Summer Camp at either Camp Blessing or Camp Bethesda both of Tomball, Texas at little or no cost to them. In addition to our Campership Award(s) proceeds from our events benefit the Immediate Needs fund which has assisted some of the children of the DePlechin Children’s Center of Houston, the Montgomery County Woman’s Shelter, the Inspiring YOUth program, and more. Following the presentation you are invited to stay and enjoy the soothing jazz performance of Grammy performing artist Chris Mitchell. Presentation begins promptly at 6:00 pm. Completed application forms must be received no later than March 1, 2015. Recipients will be notified by May 1, 2015. Must indicate a need for a scholarship Camper must complete a short questionnaire including a brief explanation as to why they should be chosen. If camper is unable to do so themselves than a parent, guardian, school representative or counselor my do so on their behalf. 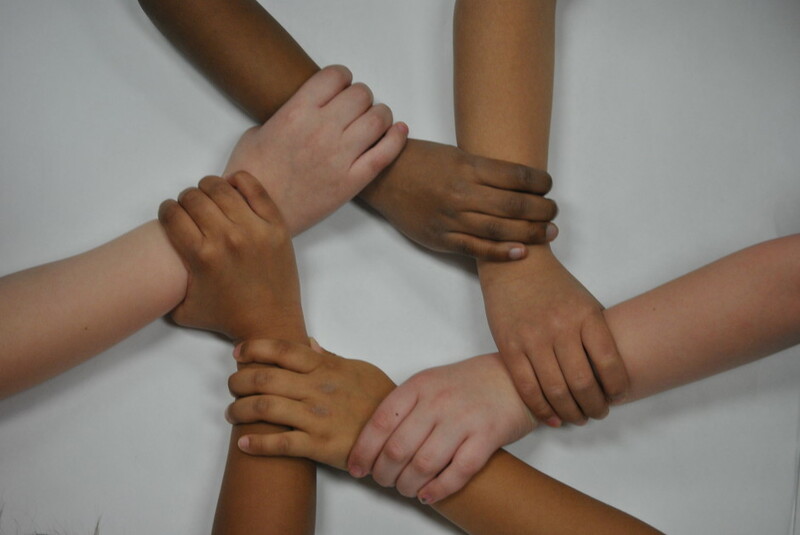 January 8, 2015, Tomball, TX – Inspiring HANDS welcomes Camp Blessing Texas of Tomball as an approved partner camp. Camp Blessing is open to individuals of seven years and older with a primary diagnosis of a physical or intellectual disability. 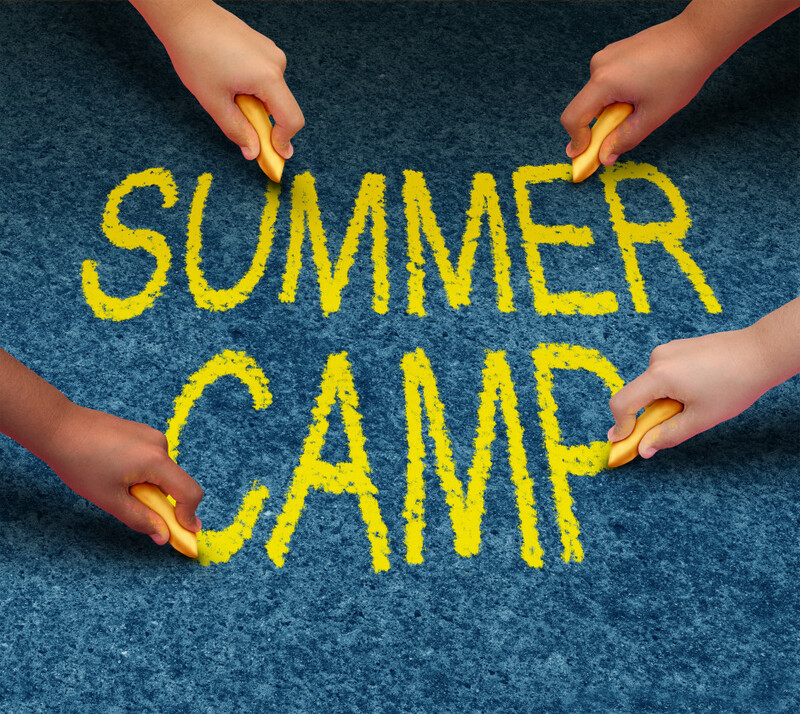 Campers are encouraged to enjoy typical camping events such as swimming, fishing, canoeing, horseback riding, archery, arts and crafts, music, and much more. Additionally, Camp Blessing Texas invites all siblings, ages 7-13 years of age, of campers to attend camp as well. If siblings are age 14 or older they may apply for the opportunity to volunteer at camp during their sibling’s session. Six sessions at Camp Holy Wild in New, Caney TX.